After pleading guilty to theft of government funds, the New Orleans bounce artist is placed on probation and ordered to pay $35,000 fine. 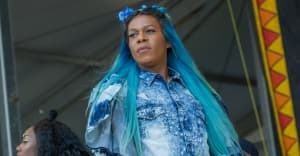 After pleading guilty to theft of government funds in March, Big Freedia was sentenced to three years probation and fined $35,000 by a U.S. District Court judge on Thursday, The New Orleans Advocate reports. The New Orleans bounce star, born Freddie Ross, admitted to fraudulently accepting Section 8 housing vouchers over a period of several years and read a letter of contrition in court on Thursday. "Please do not mistake kindness for weakness," U.S. District Judge Lance Africa said, according to the Advocate. "You have the advantage of not only keeping yourself healthy and unaddicted but also acting as a role model for others." 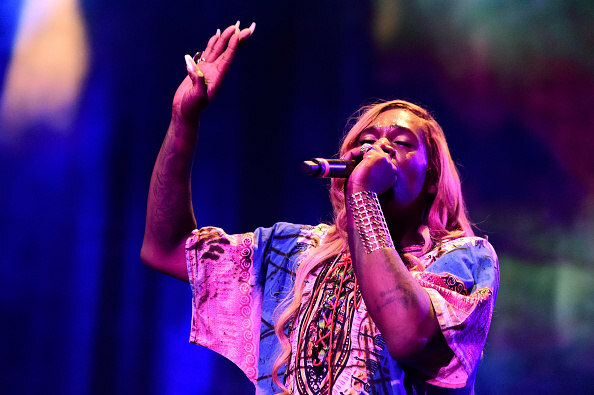 "Freedia is New Orleans, and she’s determined to make a career here and elsewhere," said Big Freedia's defense attorney, Vinny Mosca. "This is very embarrassing for her, so basically it gives her an opportunity now to regroup to show the community that she’s back to help them."